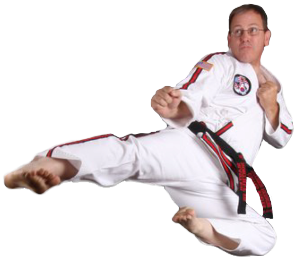 What: Sparring Seminar: 7th Degree Master Russ Northup will be instructing a sparring seminar this Saturday February 9th from 1pm – 3pm at our GCMA Academy. You will learn many NEW and AWESOME sparring strategies to help you take your game to the next level. Register Today!